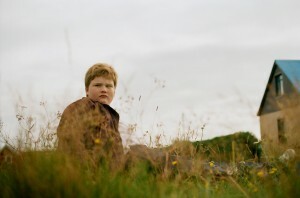 Director Maximilian Hult’s feature debut, has been selected to open the 32nd Mannheim-Heidelberg International Film Festival. 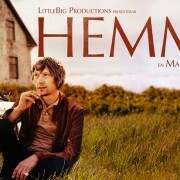 HEMMA (Home) is also one of 17 films in International Competition. 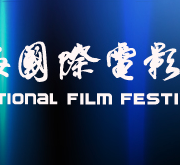 The Festival opens on the 31st of Oct 2013. HEMMA wins Busan Bank Award, the Audience Choice as Best film. American Burger WIP at Ramaskrik !